A mass produced watch I actually want. The Steampunk Forum at Brass Goggles > General Steampunk > Tactile > Chronautomata (Moderator: von Corax) > A mass produced watch I actually want. Stumbled across this "Tesla Watch" the other night and its something I could see myself purchasing. Re: A commercially produced watch I actually want. Not the kinda thing I would wear but looks good and might be ok on a stand sat on a table or something along those lines. Nice bit of kit. 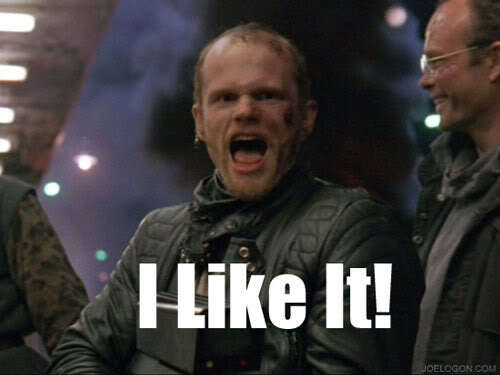 Re: A mass produced watch I actually want. I've always wanted one of those, but that may be a bit large. You folks save me one. I dunno; sometimes they sell out of these things fairly quickly. 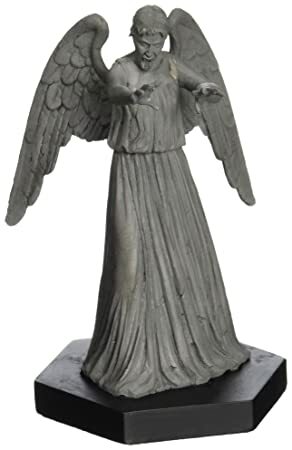 I'm still waiting for them to offer their Weeping Angel Christmas tree topper again, which was gone long before I even knew it existed. Still, most of us Steampunks are on a budget, so we're probably okay for a while. I did pre-order this watch and it just came in Oct 17th. Looks even better in person for a mass produced watch. Just a few things about the watch. Comes in a nice tin. The "tubes" shut off after 4 seconds to save battery life. I am already looking at modifying the watch. Did notice the switch is already starting to rub the finish off the watch face. Not sure there is an easy fix for that. The watch band is interesting but a tad bit short for my wrist. Lars Larssen came with a line of Skeleton watches that are also really nice and would fit with a formal dress. Seeing that on an adult's arm, that watchband is waaaay too small (narrow). I still want one, 'though. I agree the band is way to thin. On something like that a big thick band would look better. I'm still waiting for them to offer their Weeping Angel Christmas tree topper again, . only if they come with a built-in mirror! They're supposed to notify me when they're back in stock.